During the past 20 years, owners Brett and Denise Isenhower built a winery, opened satellite tasting rooms, sold thousands of cases of wine, and collected multiple winemaking awards. 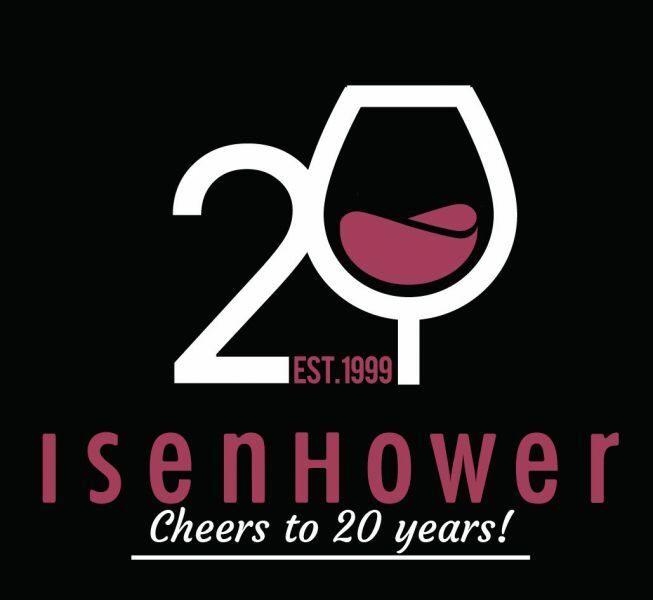 Next month, the Isenhower team will say "Cheers to 20 Years" with a special wine release. On February 9 and 10, the Isenhower team will release a much-anticipated 20th Anniversary Port.